RADIESSE® is a temporary wrinkle filler used to plump the skin. It can help smooth moderate to severe facial wrinkles and folds. It fills areas that need more volume. It is made up of Calcium Hydroxylapatite (CaHA) microspheres suspended in a water-based gel. 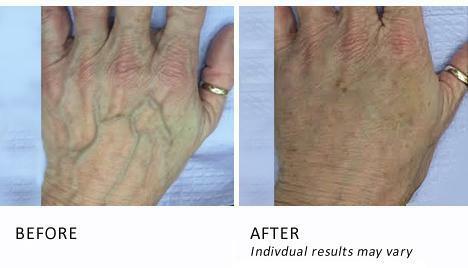 RADIESSE® is injected through a small needle and placed under the skin. Immediately, this filler works to add volume under the skin and over time, the benefits of RADIESSE continue by naturally stimulating your body’s own natural collagen. The natural results have been shown to last a year or more in many patients, making the treatment results both immediate and long lasting.